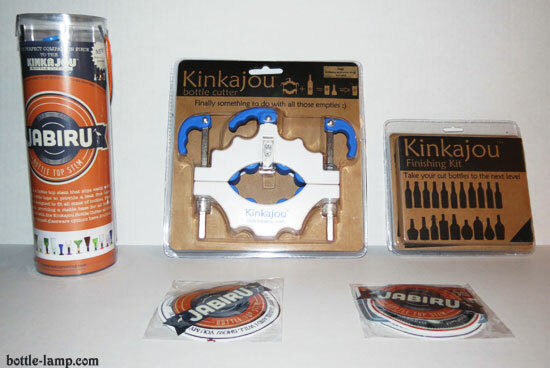 Review of the Kinkajou bottle cutter, finishing kit and the Jabiru bottle top stems. 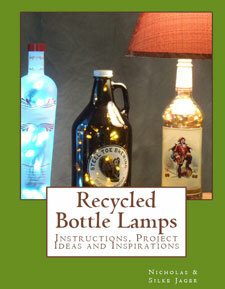 Nick has been trying different ways to cut recycled glass bottles for a while now. I don’t even remember how many empty bottles of wine we broke trying the string, nail polish remover and a bucket of icy water method. The gal in the video made it look so easy! We used up about half a bottle of the stuff, plus we also used other flammables like lighter fluid and different types of string, before we finally gave up on it. A few month later and Nick was at it again, he was determined to figure out how to get a clean cut bottle. This time he purchased the G2 bottle cutter. You read about it here: Bottle Cutting Demonstration Gone Wrong. Let me just tell you, he had to replace the main part to even get it to work at all. Enter the Kinkajou bottle cutter! Now Nick was able to try out the newest and undoubtedly greatest bottle cutter of them yet. Thank you to Bottle Cutting Inc. for sending us this demo pack! I loved the colorful Jabiru bottle top stem set right away, but found the Kinkajou bottle cutter a bit complicated looking and a little intimidating. Well, you have to keep in mind I’m not the bottle crafter here. The nice folks from Bottle Cutting Inc. also sent us the Kinkajou Finishing Kit filled with the sand paper you will need to smooth the edges and believe it or not, 2 sets of fun stickers with clever sayings like “Hey Baby, let’s have a few drinks and I will show you my Kinkajou”. Did you know that Nick LOVES stickers? Alright, that’s about enough from me. Let’s hear from Nick our bottle crafting expert. Nick, what is your take on the Kinkajou Bottle Cutter? I was really jazzed when this arrived. The whole idea of cutting bottles has seemed like the natural progression to go with all the bottle craft work that we’ve done over the years. Trial and error. As with anything else in life, practice makes perfect. My first cut wasn’t perfect, but I could tell right away that it was a matter of making corrections on my part to get the Kinkajou bottle cutter to work perfectly. After watching the ‘perfect score‘ video, I felt more confident in how to handle the device. The second bottle was a success and with a little sanding it was usable as glass ware. 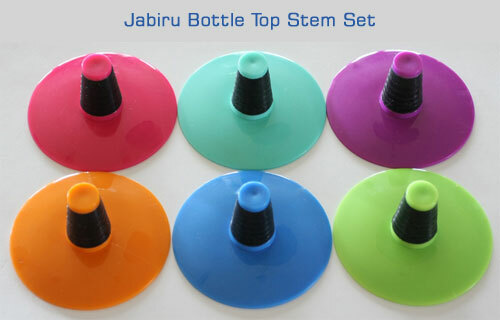 We also received a set of Jabiru Bottle Top Stems The Friday Night Fun Edition. This is an assortment of different colored holders that can be used for the ‘other half’, i.e. the top of the bottle. If you wanted to make a matching set of cut bottle glasses, they also sell complete color packages of black and white bases. The Jabiru bottle top stems are easy to use and really make use of the whole bottle. Nothing will go to waste! The Kinkajou bottle cutter is available in 14 different colors! Review Results – I was extremely impressed with the Kinkajou bottle cutter. My main objective was to find some consistency in the cuts, as well as a bottle cutter that actually worked. The nail polish string trick simply didn’t work at all, and if you wanted to make a whole set of glasses that were all similar in size, was almost impossible to do with the other cutter. The Kinkajou was easy to work with and offered the consistent bottle cuts that I was looking for. The Jabiru bottle sets worked very easily and they add a nice finishing touch. The rubber neck allows a variance in the bottle sizes so these should work with any bottle neck. 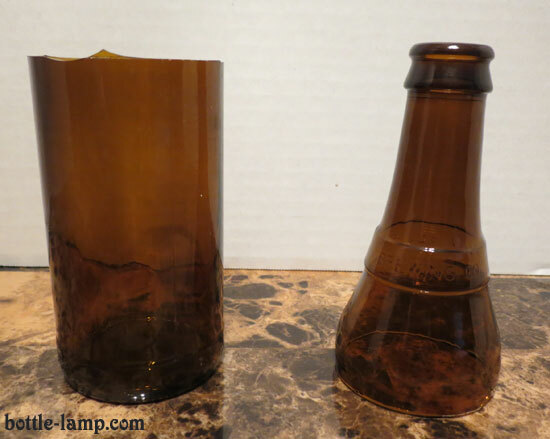 With a working bottle glass cutter in tow I’m going to try and make a glass set of Corona bottles. Getting all six glasses to be the same height should be relatively easy by making the score lines consistent. I’ll post those at a later time. Watch my How to cut glass rings instructional video. Special thanks to Bottle Cutting Inc. for sending us the Kinkajou bottle cutter, finishing kit and Jabiru bottle top stems. Do you have questions or used the Kinkajou bottle cutter before? Leave us a comment below. I’ve been waiting in the wings to make my move on this. It occurred to me that my aggravation was shared after reading your post. Unlike you I just simply gave up. I had never even heard of this device until you mentioned it here. Very cool indeed! I can’t say enough how impressed I was with the end results. I debated on whether or not I should bring the Kinkajou to Belize. It was so easy to take apart that it seemed a shame to leave it behind. The first bottle that I saw that had washed up on shore had it’s destiny written all over it. Not only was the score line a success but the hot – cold break was near perfect. 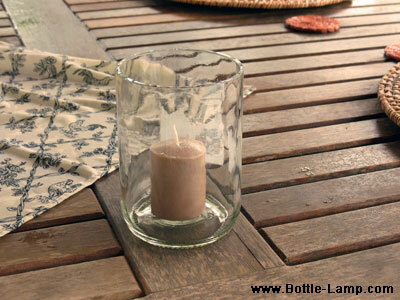 With a little sanding we now have our first candle holder. I now have a hobby while I’m here as well! I also am experimenting with this. To date I am very impressed with its ease of operation and outcome. It is very reasonably priced. Could not be happier, I Have now found an easy way to make cut Pendant Lights, plus some other usable gifts or products. John, I’m currently in Belize on a house sitting assignment and I found working with a thicker bottle, like the beer bottles are here, presents a whole new set of problems. I had success with a rum bottle and I’m collecting bottles to practice on. What other gifts or products are you making? 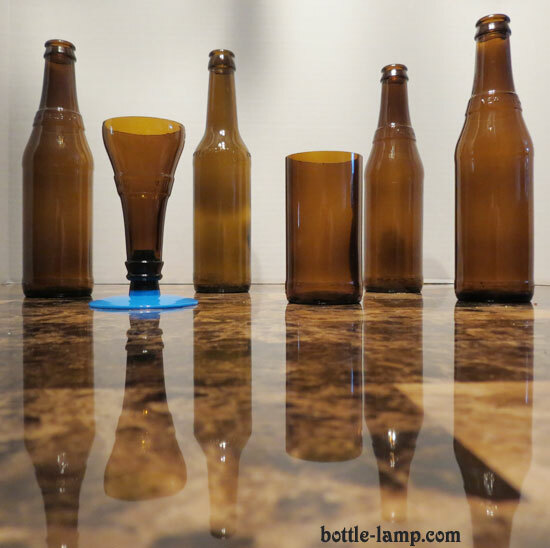 Have just been experimenting with beer bottle glass so far. Going to move to the bigger ticker wine bottle to see if it wil cut clean enough for large pendant lights. Very cool! We’ll have to compare notes on our glass cutting attempts. Let me know how your thicker bottles turn out or if you got them to work at all. I’m keeping my bottle tops for a possible glass mobile. so you recommend kinkajou or creator’s? the creator seems to be worth the extra $50 for the ability to make uniform sizes and cuts alone. The G2 Bottle Cutter; This $20.00 gem really isn’t worth anyone’s time. I got it to work once (actually caught on video!) but the aggrevation it caused made this thing a nightmare. 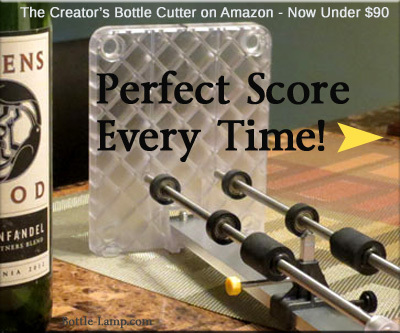 The Kinkajou Bottle Cutter; For $50.00 you will actually cut glass bottles. 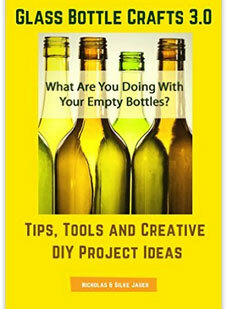 If your just looking for a passive hobby and will only cut a bottle now and then, this is the one I would recommend. The Creators Bottle Cutter; Stepping up to $100 you have the ‘Rolls Royce’ of bottle cutters. This cutter can cut bottles to length consistently, cut square bottles, and is sturdy enough to withstand continous use. How much you want to spend and how often you will use it plays a huge role in which one you should get. Great review Nick. I’ve been cutting bottles with a tile saw. Takes some practice, but great results. I had to purchase a glass cutting blade. The Kinkajou is great but I can’t figure how to cut the thicker bottles (i.e. The Rogue bottles that seem to have an extra layer)… Any luck? I have actually had better luck with thicker bottles than with thin. If you’re having trouble you might want to check your scoring wheel. If you’ve cut quite a few bottles it might need to be replaced. What ever you do, DO NOT score the bottle more than once. This will only make your score line more inclined to a ragged seperation. The wine bottle literally exploded when I was turning the bottle causing fragments of glass to cut both of my hands. I believe it is because the bottle cutter was tightened too much (though it certainly didn’t feel right as it turned smoothly). Anyone has encountered this before and how would one know if it is tightened too tightly to avoid such incident from happening? 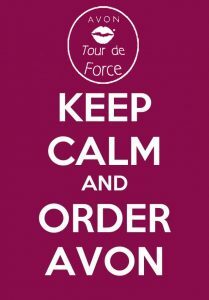 There is no advise on the website as a warning for buyers. I am sorry to hear about this unfortunate incident and hope that everything is alright. You mentioned that you were still able to turn the bottle in the Kinkajou. It sounds like the bottle may have been the source of the problem. Over tightening would not allow you to rotate the glass bottle at all. It is always a good precaution to wear safety gloves and glasses while doing any glass bottle project. There are just way too many variables that can result in the glass breaking prematurely.